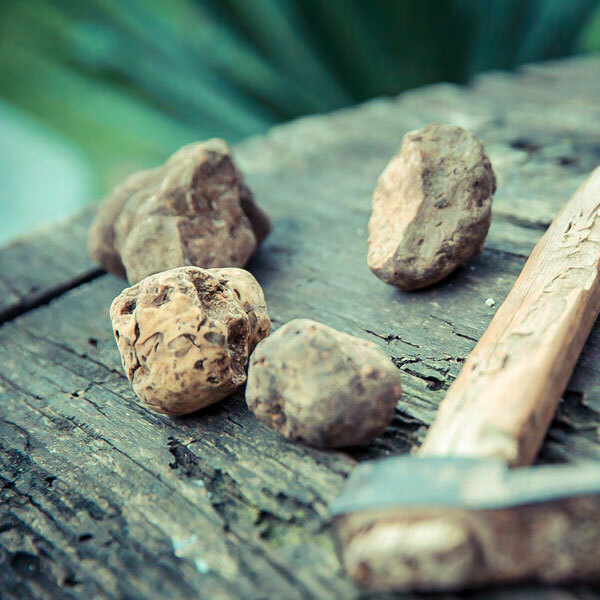 Barolo is the King of wines, but as far as cuisine is concerned, the title goes to the Tuber Magnatum Pico, better known as Alba White Truffle or trifola. Perhaps, the elders used to put some truffle slices into Barolo to celebrate this union: an unusual and extraordinary combination! 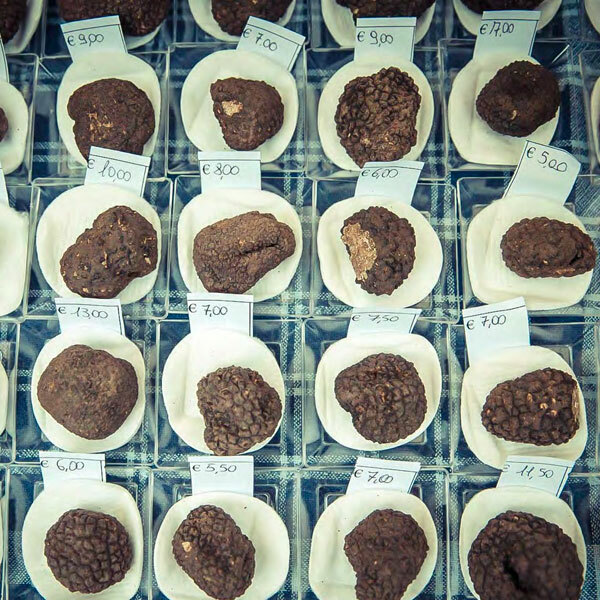 to find truffles with appetizing morsels. As soon as the dog starts digging with its paws, the trifulao promptly intervenes and, with a curved weeding hoe, extracts the truffle, makes the dog sniff it and rewards the animal with a titbit. In October and November, the “International Alba White Truffle Fair” takes place in Alba and the “Truffle World Auction” in the Grinzane Cavour Castle for charity purposes. With the Truffle as the King, the court dignitaries cannot be less respectable. Tonda Gentile Trilobata hazelnuts are PGI Piedmont Hazelnuts, the variety grown in the province of Cuneo on approximately 7,000 hectares, corresponding to 85% of the whole Piedmontese production. Its characteristics are extraordinary: round, easy to pick and peel, tasty and compact, particularly suitable for confectionary and nougat. 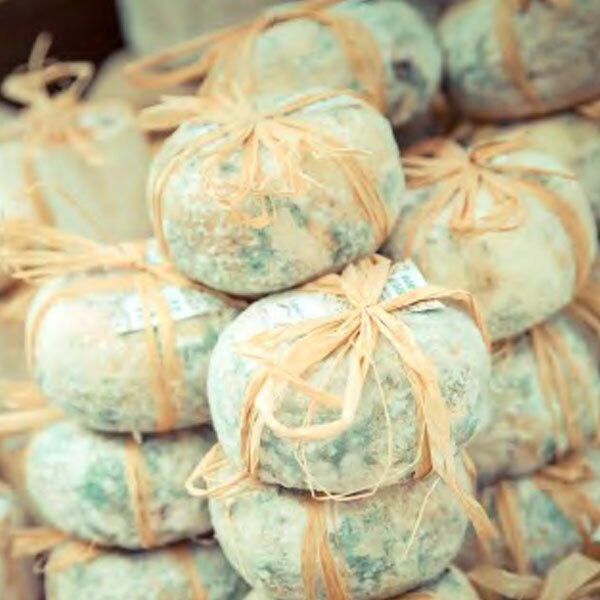 All the area is rich in typical cheeses, both from cow and goat milk; but a particular cheese stands out for its unique characteristics: Castelmagno d’Alpeggio DOP. It is one of the most ancient cow’s milk cheeses in Italy, mentioned for the first time in a document of the Saluzzo marquisate in 1277. The summer pastures that give the milk are traditionally at over 1,600 metres above sea level. With a unique, long lasting, full and robust taste, the cheese takes the form of solid pieces with different maturation periods, from 3 months up to three years, and goes perfectly with Barolo. And finally, meat. The Fassona is the heifer traditionally bred in the province of Cuneo, with the best one from the Boves area. 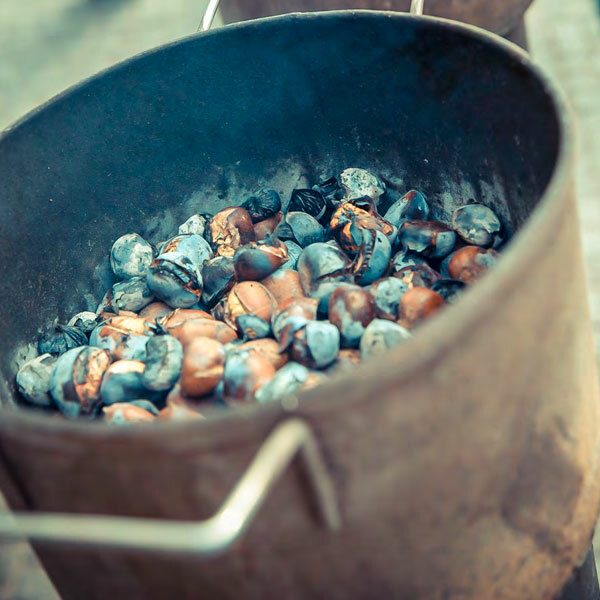 Its meat has very peculiar characteristics (fine, not very fat, tender, and tasty) that allow to eat it both raw – knife-cut – and braised with Barolo. In high mountain summer pastures, lambs from the Stura valley develop full shoulders and legs and a smooth and delicate taste that is absolutely different from other regions’ lambs. 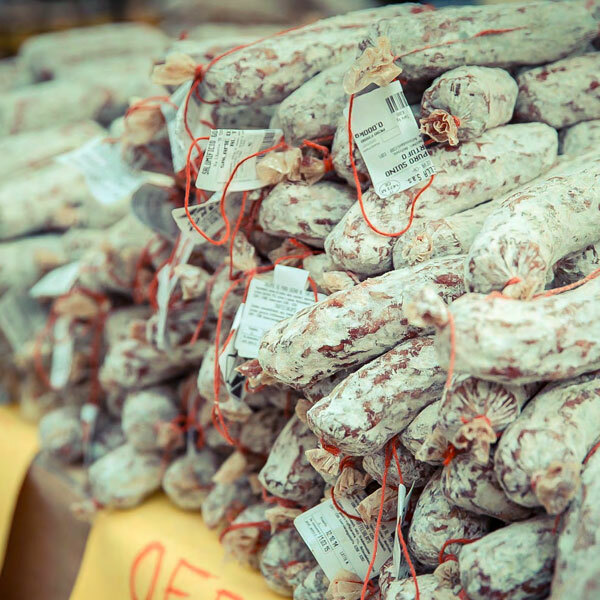 And how can we fail to mention cured meats, made from pork or wild boar meat, flavoured with spices and, of course, Barolo?